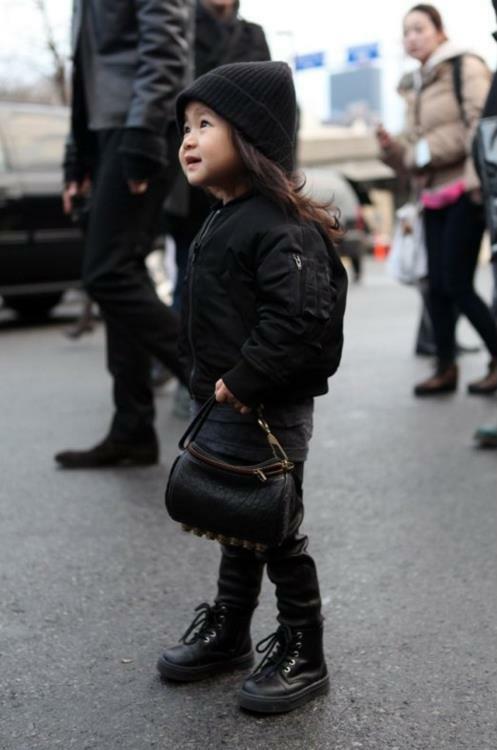 theblondemustache: AILA WANG. Alexander Wang's niece is one of the cutest babies out there. 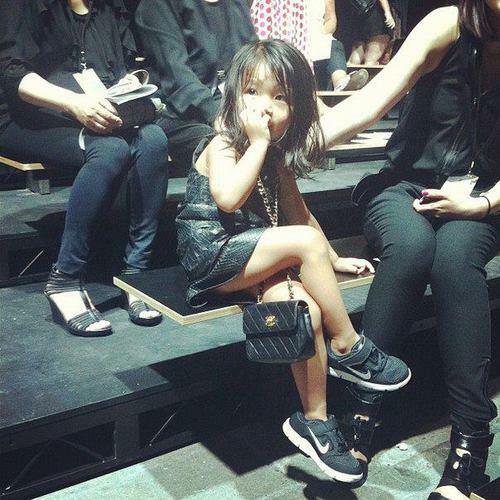 AILA WANG. 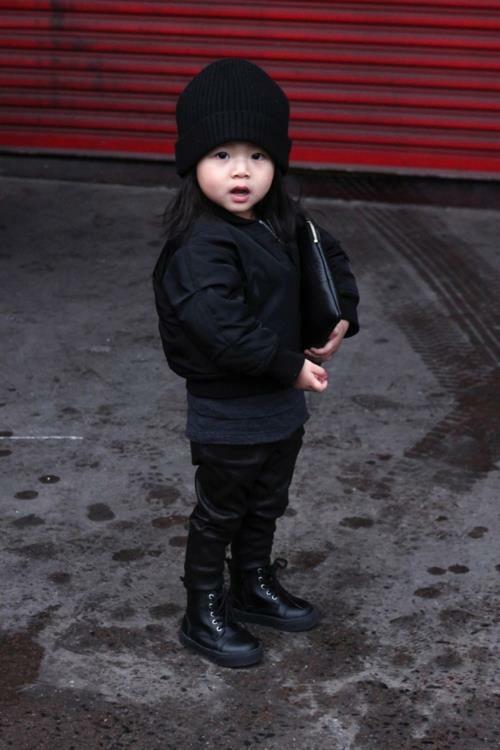 Alexander Wang's niece is one of the cutest babies out there. Peter, I found the rabbit 2 ! Peter, I found the rabbit ! A PLACE TO LAY MY HEAD. Mihara Yasuhiro's home. Short and messy, s’il vous plait. C A T´S N I G H T.
be at peace, not in pieces.